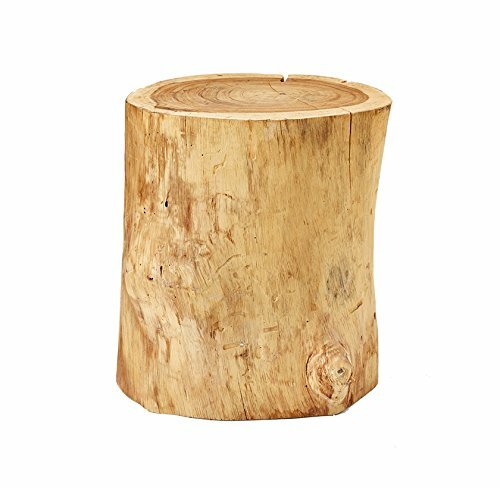 This stool / sidetable is Nature in its simplest and purest form, We select beautifully shaped, sustainably sourced pieces of Stump and do as little to them as possible. They are dried and treated to protect against insects and that's it. We let the beauty of the wood speak for itself. Every one of these stunning pieces of furniture is unique and sculpted by Mother Nature herself so there will be slight variations in colouring and shape from piece to piece. You can be sire that nobody else has one qquite like yours!